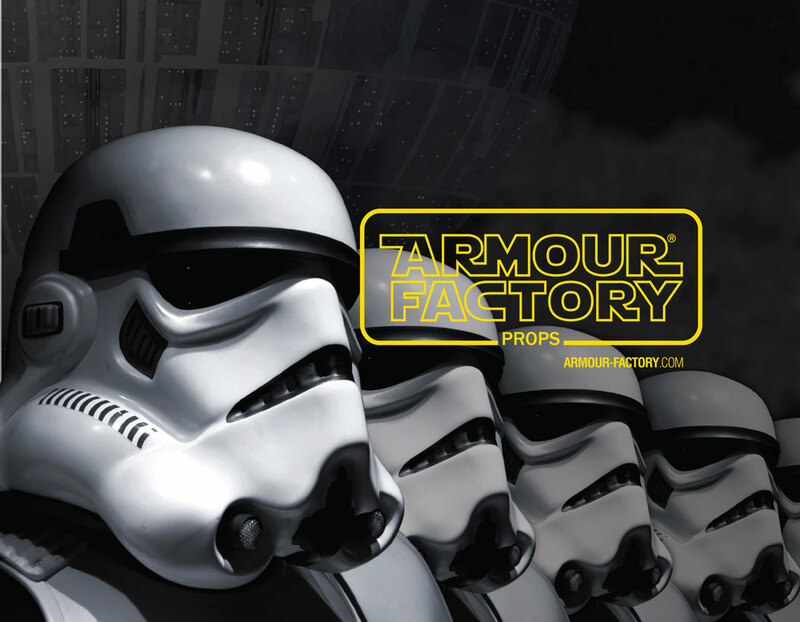 All our armour suits are made in high-quality ABS plastic and we try to follow the canon set by the films so that the final product is as similar as possible to the one seen on the screens, including the flaws of the original pieces, the screws used, the hand-painting job and many other details. We follow the 501st CRL so that our customers can easily join that association if they wish. Anyway, we would like to comment that some adjustments to the pictures are usually necessary for new members to gain access. We would love to help you during that process in any way we can. Our products are hand-made and in many cases tailored for each person (as much as possible), so our delivery time may be from 6 to 8 weeks (this period can be reduced in some cases or extended in others due to production circumstances or external distributors, so it is indicative). However, we will always try to shorten the waiting time as much as we can so that you can get your parcel as soon as possible. Please bear in mind that whenever an order requiring measurements is made, you ought to provide them in the comments field or using the measurements form we will send. Please be as accurate as you can (do not add extra centimetres fearing the item will be too tight. We always have that in mind and we make our items a bit larger so that they fit perfectly). You can use the Contact section to clarify any doubts you may have regarding any of our products, materials or to ask us anything you wish. We promise we will try to reply as soon as we can. Year 1977. A big man, dressed in black, in a way never seen before and flanked by soldiers dressed in white, gets in our homes through the screens of our telly. Actually, more than a television, it was a wooden box with a thick glass. The black and white images broadcast wouldn’t let us see in detail the real beauty given off by all that paraphernalia. In fact we just needed those two colours: black and white, white and black. Those two characters, those two colours symbolised the desire of any child of that time. After more than 40 years have passed, that desire is a palpable reality. Your dream of being one of the bad guys may, finally, come true. The AF Props staff would be proud to help you out with that. We would love to make you recover as Rilke said, your true motherland. Thank you on behalf of the whole staff.